YZS-95 oil press is a combined oil expeller equipment which including motor, vacuum, filter, heater and electric control cabinet. These assistant parts can help the automatic oil press with higher output. The function of the vacuum oil filter used to filtrate the crude oil which come out from oil press. 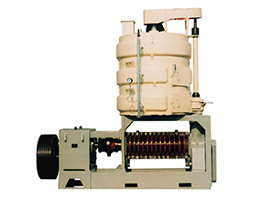 This oil press can automatically filter oil by its vacuum oil filter when it was extracting oil. 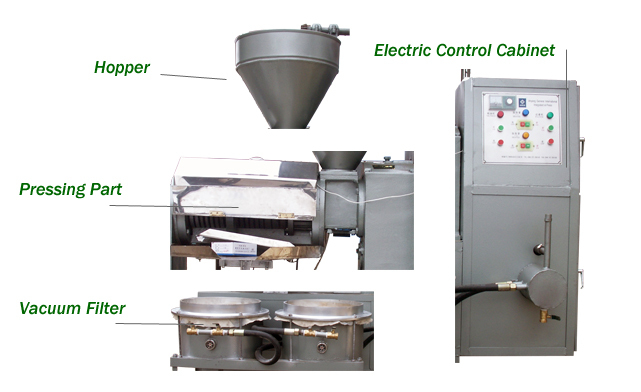 It is capable of doing both cold and hot pressing, it is an ideal choice for customers. YZS-95A oil press is an integrated automatic oil expeller machine which combines vacuum filters, heater and electric control cabinet in one machine. 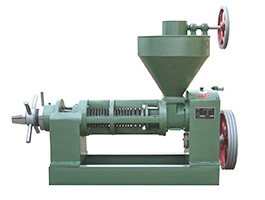 It can be applied to the sesame, groundnut and soybean etc. by hot extruding. 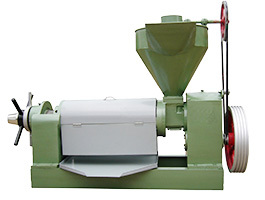 So the automatic type oil expeller is favorite to the small oil mill or individual economic unit. 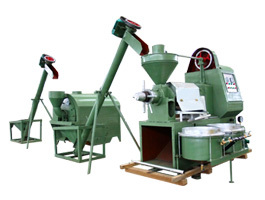 Common screw oil press can only press oil out and need an plate filter press to help clarify the crude oil, however, with this new type automatic oil press, you will never spend money on an oil filter press as this machine is able to press and filter at one time. The electric cabinet can control the pressing temperature automatically, which can produce with high oil output rate and good oil quality. Heater help to heat the press case, so the press case can get to the pressing temperature in short time, which improve the oil output rate. 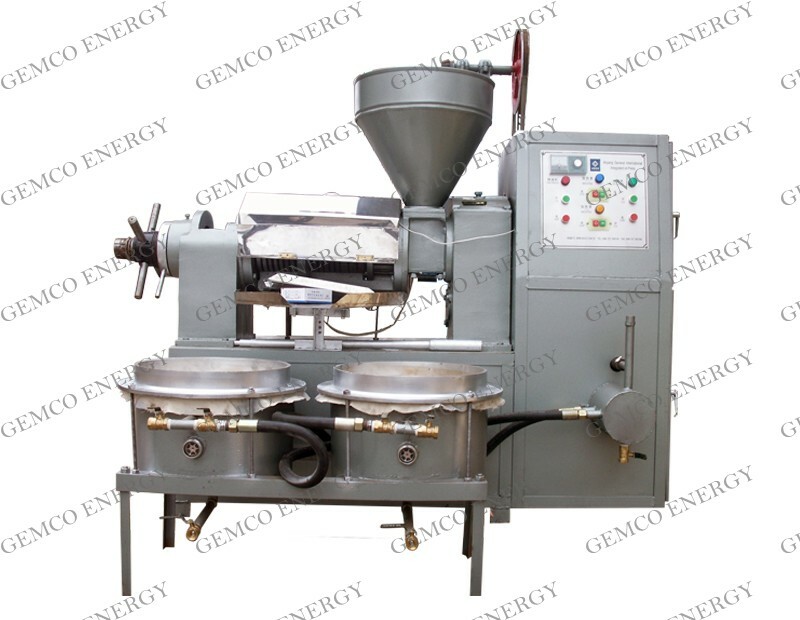 The vacuum filtering technical quickened the purify speed and guaranteed the good oil quality. Tightening the scrcw shaft to its dead end is prohibited before starting or during operating, which inight cause slag outlet to contact cake outlet ring, resulting in wearing. During operating, hands or nieial rods are strieily prohibited to enter (he hopper to touch cakes. 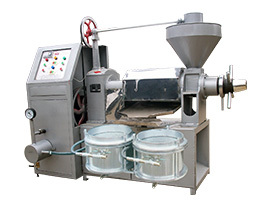 Oil extruding machine should be well linked to the ground to ensure the safety. Vacuunm filtering department: the rotation direction of the eiectric engine should be coordinate with the mark, rotating in the wrong direction may damage the vactium pump. Often check oil posilion in llic vacuum pump and fill oil to the first vat in time, Open the valve which in the oil barrel at least 1 time perday to vent the oil reserved.